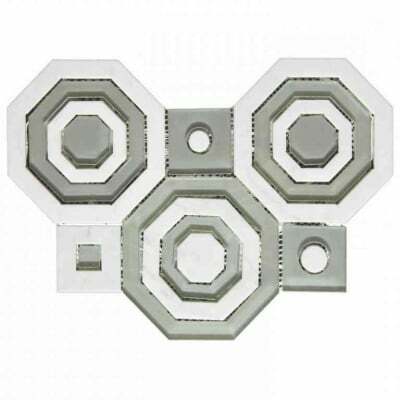 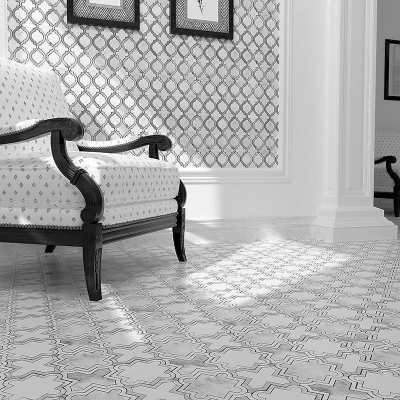 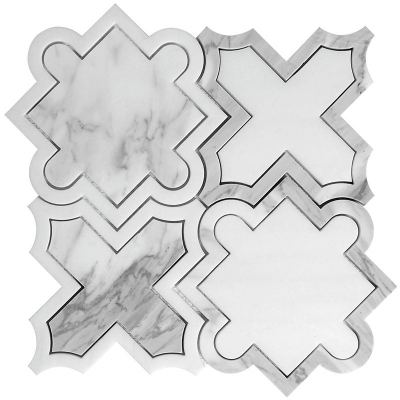 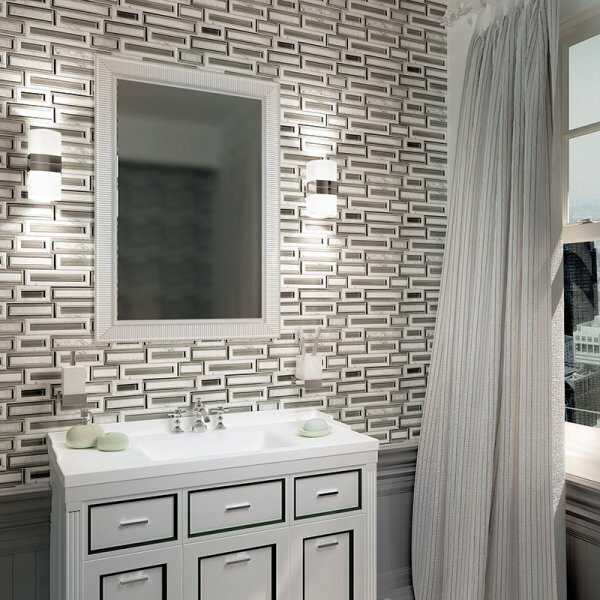 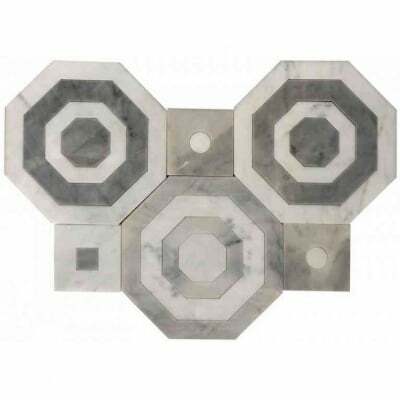 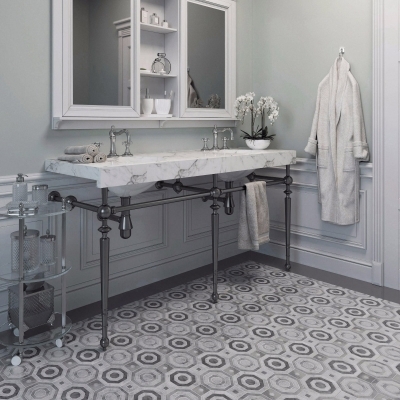 Rectangles White Carrara Marble and Beige Glass Waterjet Mosaic Tile is an authentic Marble Glass, Natural Stone with Beige, White color(s), Rectangle shape, and Glossy, Polished finish(s). 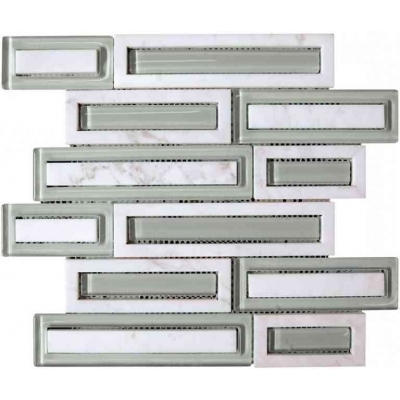 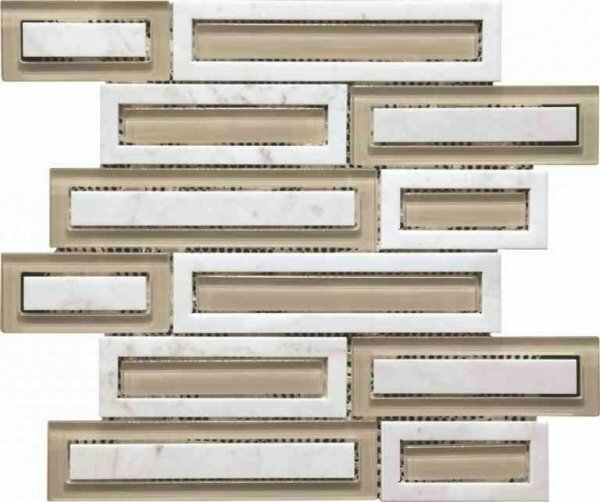 Rectangles White Carrara Marble and Beige Glass Waterjet Mosaic Tile is an authentic Marble Glass, Natural Stone with Beige, White color(s), Rectangle shape, and Glossy, Polished finish(s).. 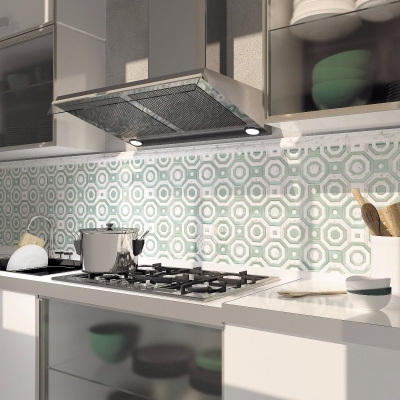 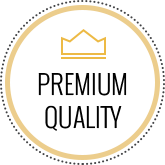 Product can be used for Kitchen Wall / Backsplash, Bathroom Floor, Bathroom Wall, Shower Wall, Shower Pan, Living Spaces Wall, Outdoor Wall, Commercial Wall projects. 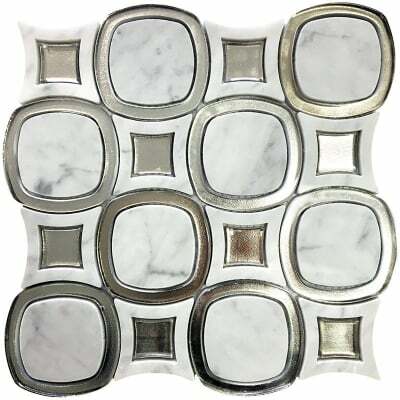 Each piece sold as 12" x 12" Sheet and covers 1.00 Sqft.